Welcome aboard! More and more companies take advantage by using professional charter operators as a business tool for their employees and managers. 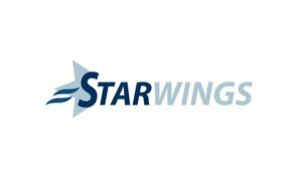 Star Wings Dortmund GmbH is offering the convenient tool for business travel. This tool is always ready when you are. Due to our short reaction time we are also the right partner in the ermergency and logistic sector.